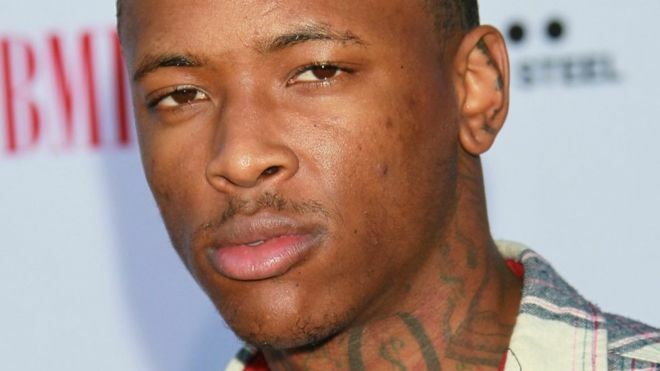 California rapper YG is facing a nationwide backlash from the Chinese American community for his 2014 song “Meet the Flockers,” reports the Chinese language World Journal. The opening lyrics of the song – “First, you find a house and scope it out. 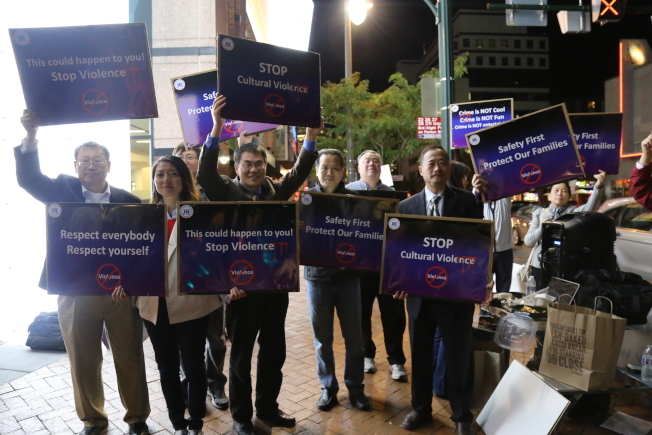 Find a Chinese neighborhood, cause they don’t believe in bank accounts” – appear to condone the targeting of Chinese homes for robbery. 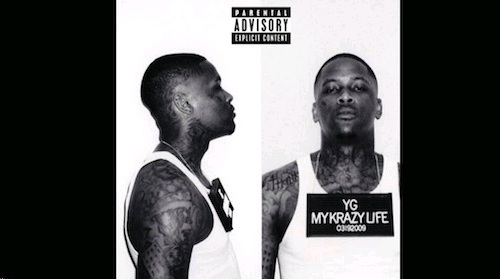 "Meet the Flockers" drew little attention when it was released in 2014 on YG’s debut album “My Krazy Life.” Critical reviews — generally positive overall — mentioned the song only in passing, focusing instead on the album’s four singles, one of which received platinum certification. 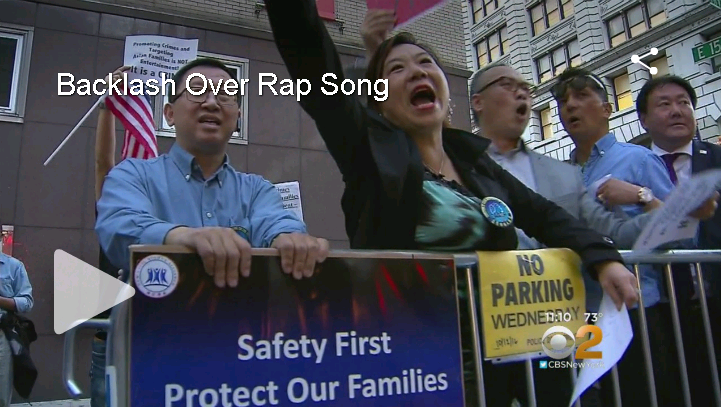 It was the fourth Chinese-American protest against an African-American rapper, YG, whose song “Meet the Flockers” details how burglars broke into a Chinese family’s home. 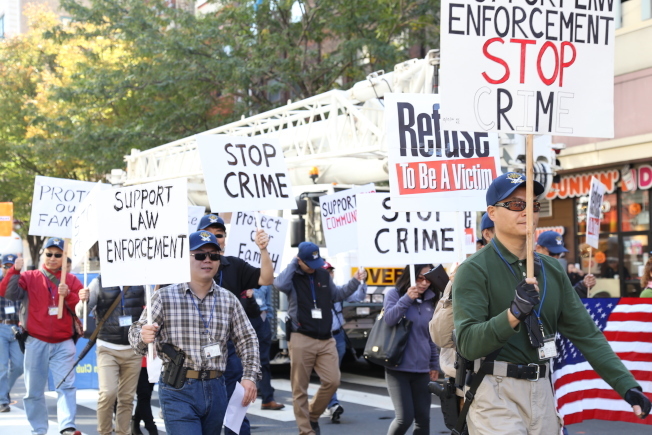 Previous protests took place in Washington, D.C., New York City and Philadelphia. 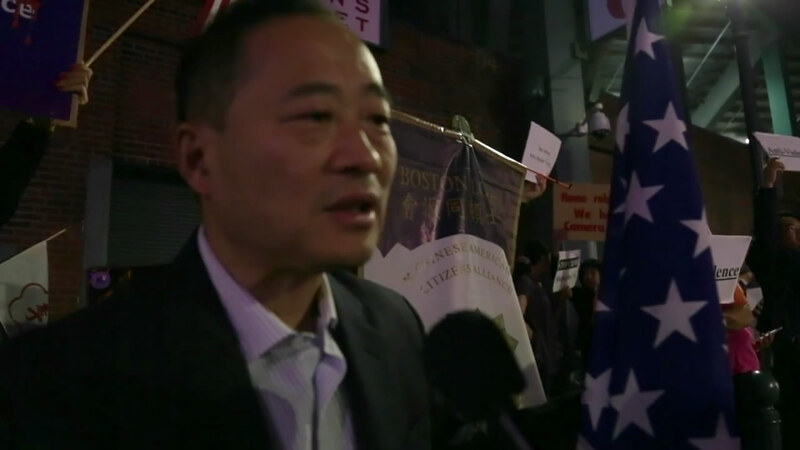 Protesters urged YG to apologize and for sites like YouTube to ban the song. 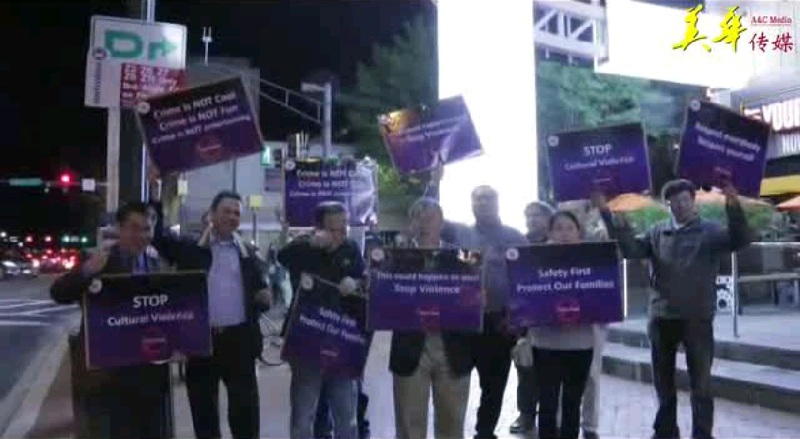 The New Civil Rights Alliance protested YG’s concert at the House of Blues in Boston Wednesday night. 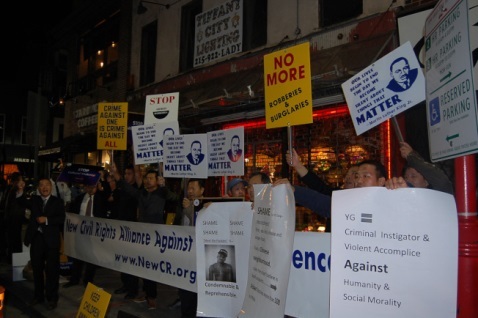 Asian-Americans Protest YG's Tour Over "Meet The Flockers"
After a group of 30-50 Chinese-Americans picketed YG's show in Maryland last Wednesday, another group showed up to voice its disapproval outside his show Monday night at New York's Irving Plaza. 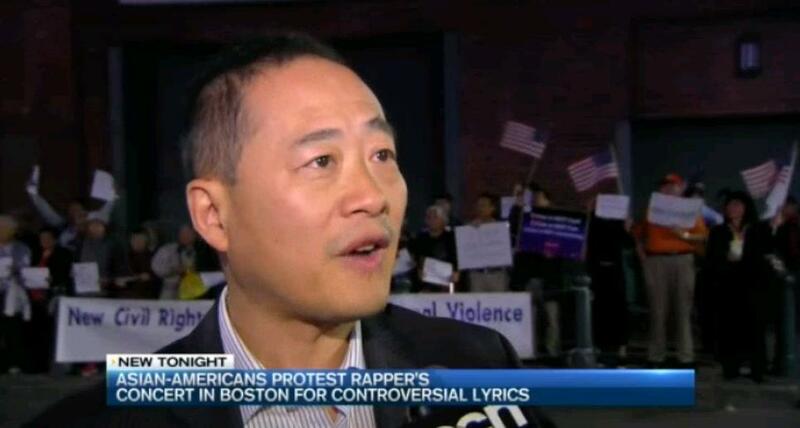 An online petition calling for the banning of a controversial rap track - that critics say incites criminals to target Chinese American homes - has collected more than 100,000 signatures, and so must now receive an official response from the White House. 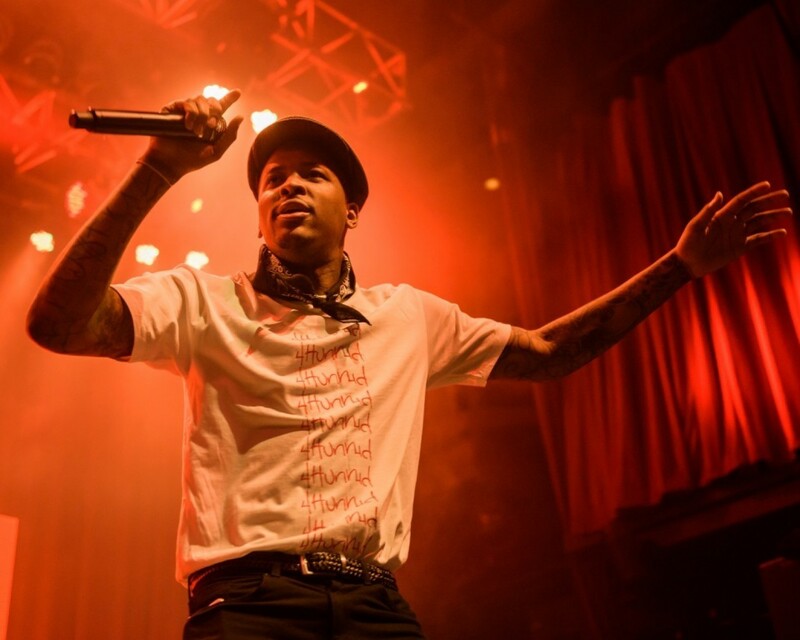 CENTER CITY (WPVI) -- Rapper YG performed in front of excited fans at the Theatre of Living Arts Saturday night. 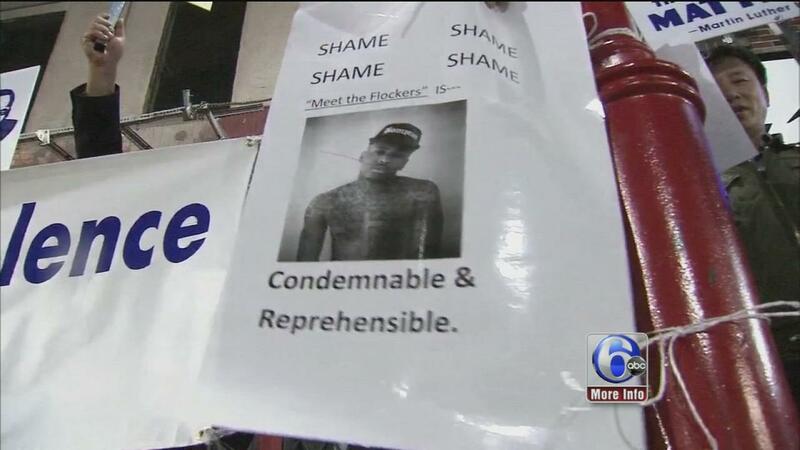 But just beyond the doors, near the main entrance, was a group of protesters anxious to see the rapper for completely different reasons. 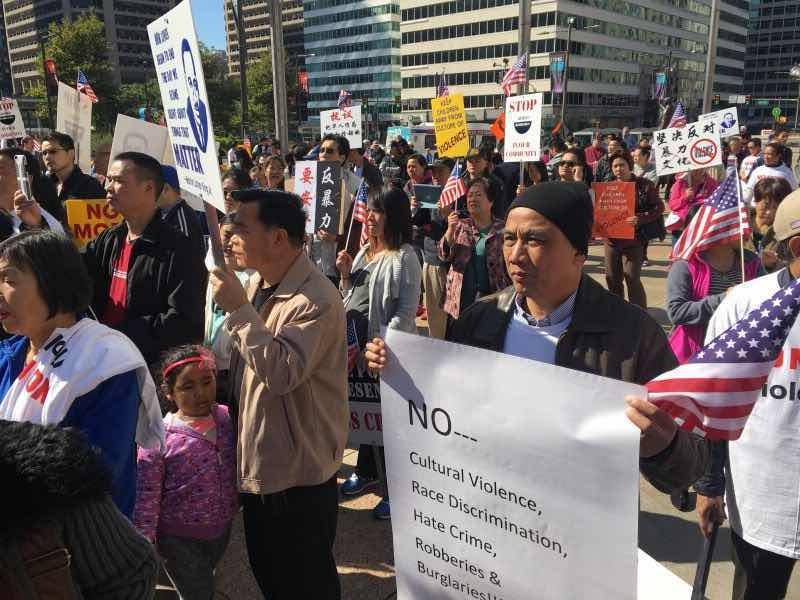 People upset over what they considered the racist anti-Chinese lyrics of rapper YG this week protested outside his concert in Silver Spring, MD, reported WTTG. 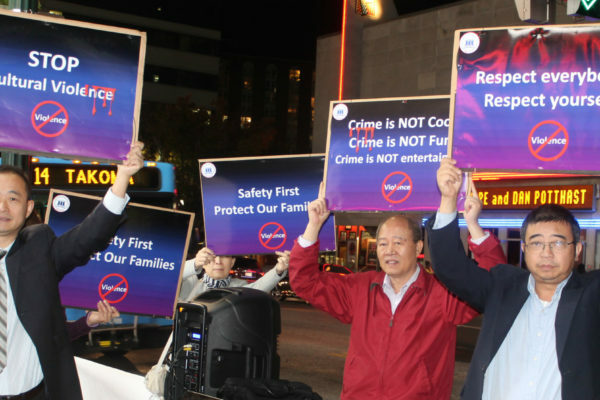 Asian Americans protested Wednesday night outside a concert in Maryland, criticizing California rap artist YG for a song whose lyrics talk about burglarizing homes in Chinese neighborhoods. 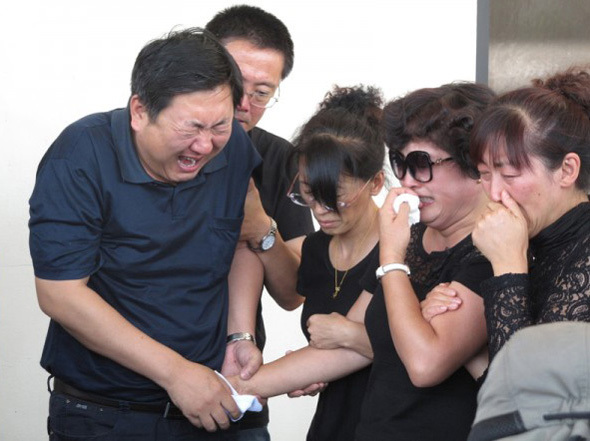 中国留学生遇害视频催人落泪，2年多过去了，正义会来么？; A Sad video of Chinese Student being Killed. 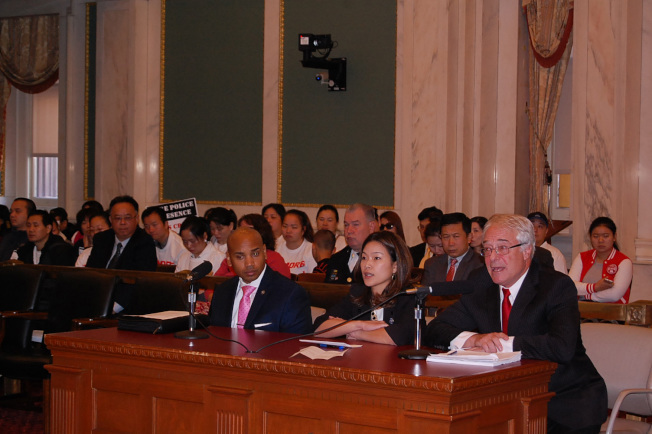 After Two Years, Will Justice Come? 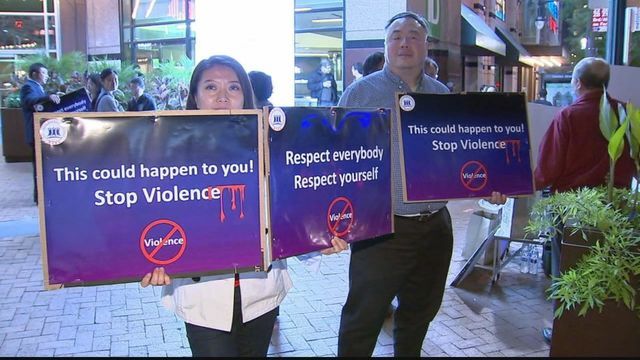 From Fox News: SILVER SPRING, Md. 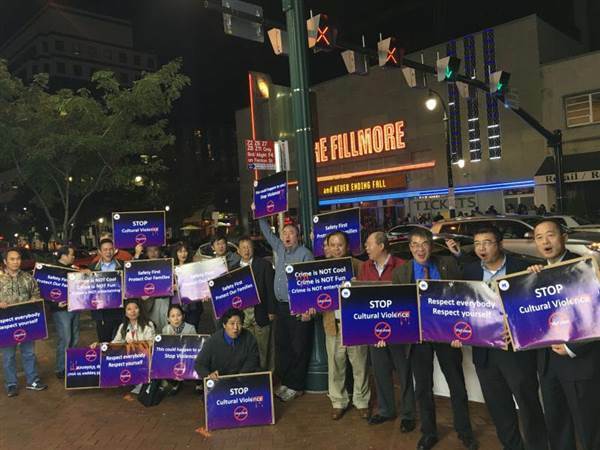 - Music fans and protesters both gathered at The Fillmore in Silver Spring Wednesday night. 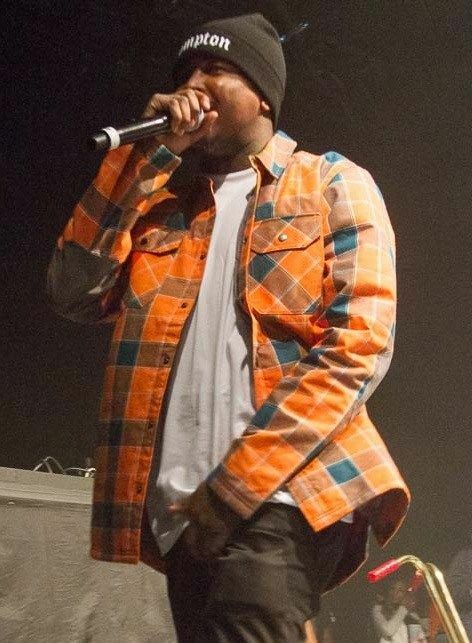 The fans were there to see rapper YG perform inside the concert venue while the protesters were outside to denounce some of the rapper's lyrics. 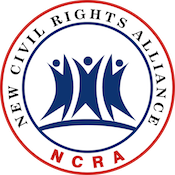 Copyright 2016 © New Civil Rights Alliance.